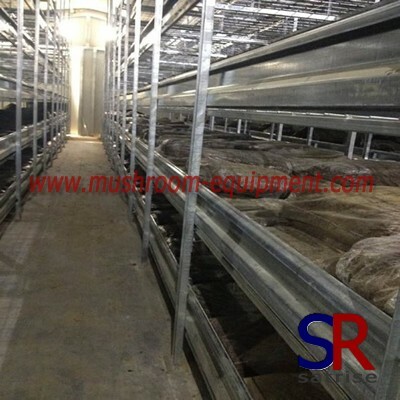 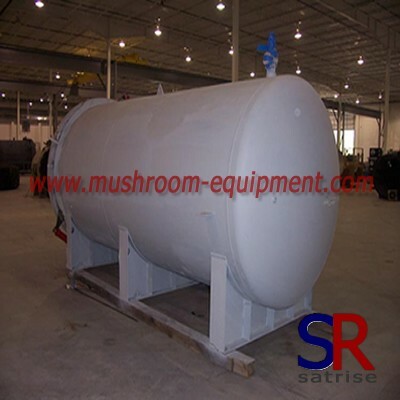 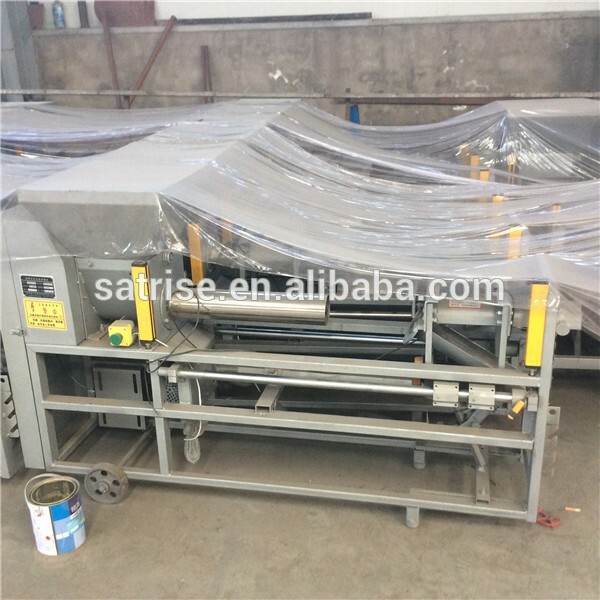 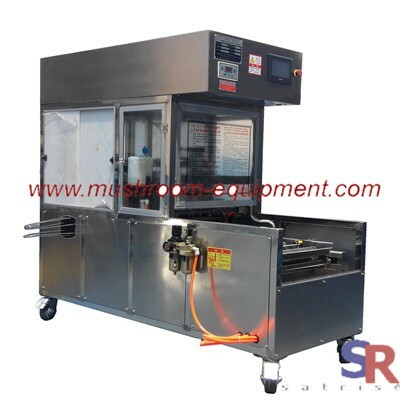 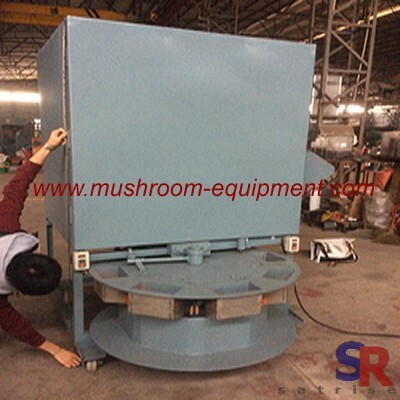 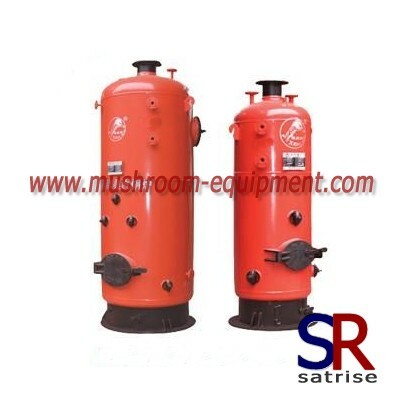 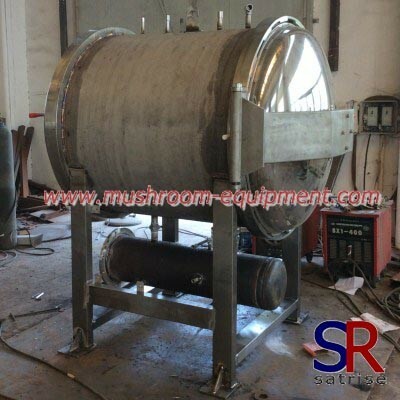 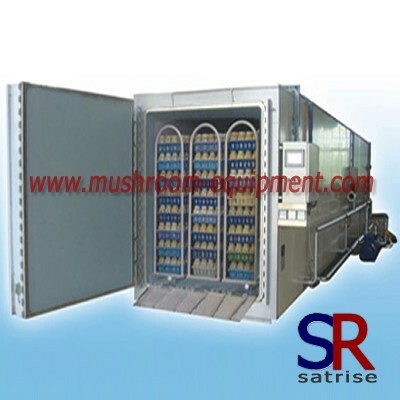 mushrom substrate grinder/corn crusher for sale manufacturers,mushrom substrate grinder/corn crusher for sale exporters,mushrom substrate grinder/corn crusher for sale suppliers,mushrom substrate grinder/corn crusher for sale OEM service. 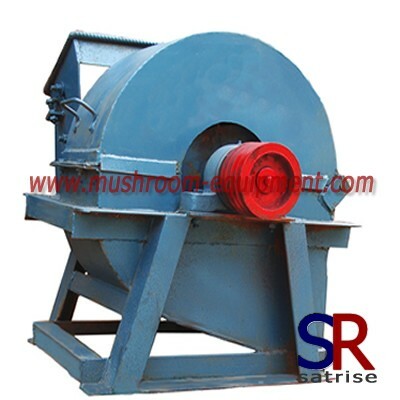 Wood hammer crusher to make fine wood sawdust is a kind of new type machine combined with chipper and grinder. 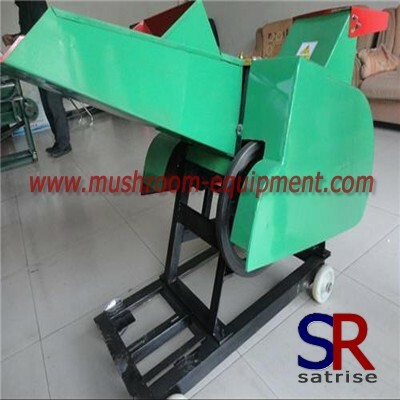 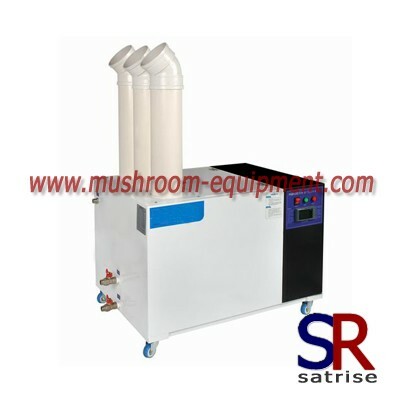 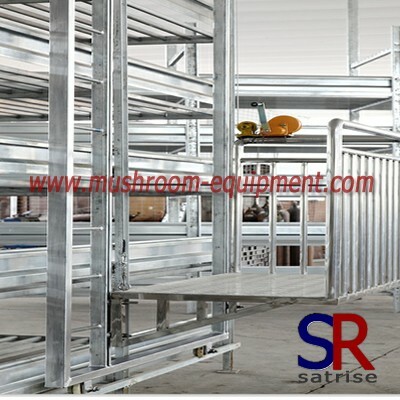 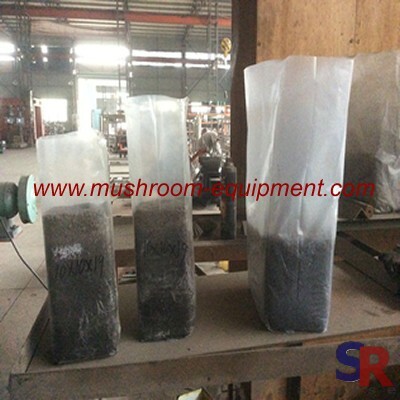 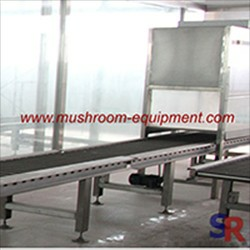 It can be used for different materials for using, such as tree trunk, branches, stalks, forage wood wastes and so on. 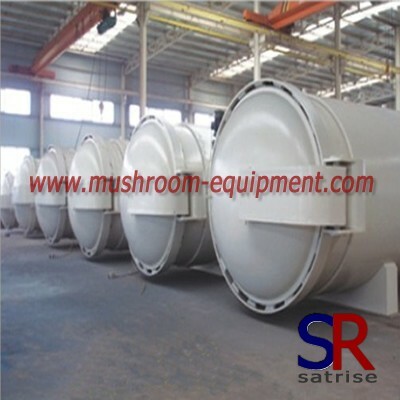 crushing plant dust pollution and gray body leakage.